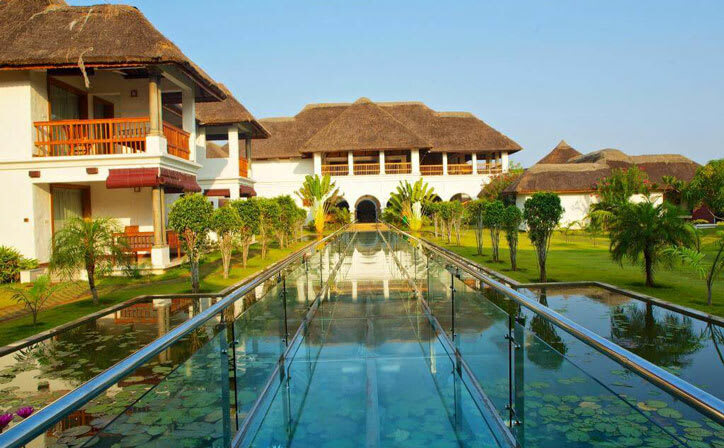 Explore some of the most beautiful cities in Tamil Nadu on our 4-day trip. Arrive in Chennai, meet your Manoyatra representative and check into the hotel. 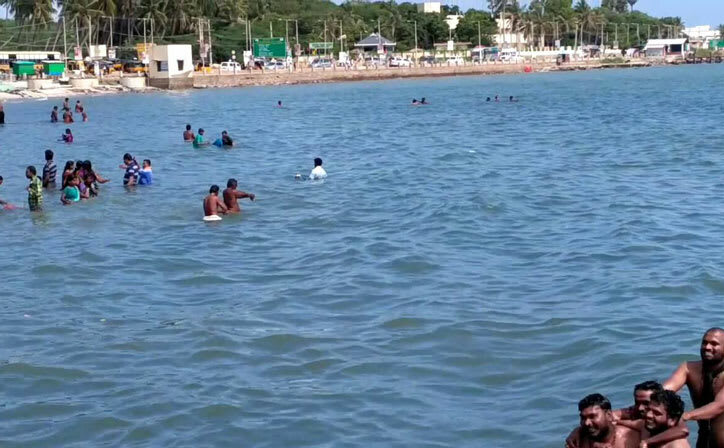 Later local sightseeing tour of Chennai. There are plenty of tourist attractions in and around the city that is Marina Beach a dazzling 11 km shoreline, Kabaleeswarar Temple, Southome cathedral, Sree Parthasarathy Temple, Government Museum, Fort Museum, National Art Gallery, St. Thomas Mount, Little Mount Shrine, Fort St. George and St. Mary’s Church, Guindy Deer and Snake Parks, Valluvar Kottam, Kalakshetra, Sittratangam, and Zoological Park. Stay and be comfortable for your overnight stay and ideally free at the hotel. Chennai as previously named Madras rated as the fourth largest city in India and capital of Tamil Nadu. 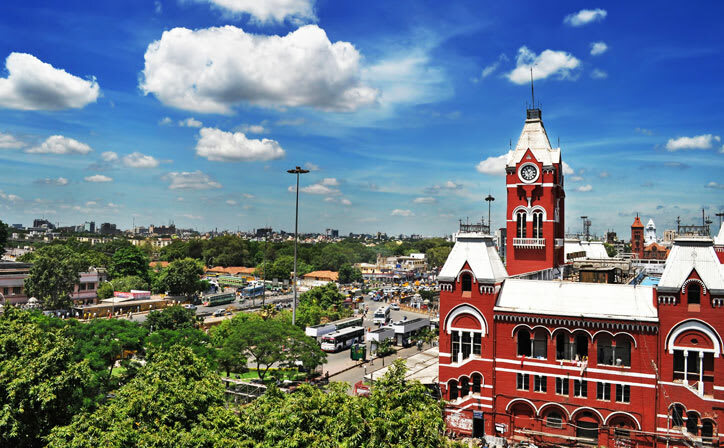 The most beautiful city not only highly commercial centre part of South India but also being a major related and important place of South Indian Art, Architecture, music, dance, culture, traditions and festivals and also being famous and renowned for it. Take your nice and delicious breakfast in early hours and check out from the hotel and drive to Tirupati. Later on arrival here check into the hotel. In the afternoon visit to local sightseeing tourof Tirupati that is very charmful and delightful for tourists and visitors. 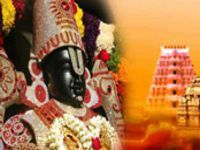 Tirupati is rated as religistic and temple town considering as Supreme Hindu Pilgrimage Centre prominent for its Lord Venkateshwara Temple. 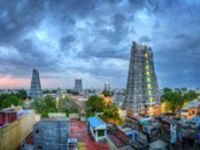 It is Widely Known and acknowledgeable undoubtedly that this temple being the richest in India has a history way back to the 9th century A.D. when Pallavas, the rulers of Kancheepuram encouraged, managed and patronized this chiefly temple. This well prominent temple gained, accomplished and rose like a point in the heaven’s glory in the 15th Century A.D. under the majestical royal guardianship and protection of the Vijayanagara Emperors. Later return back to the hoteland stay for overnight there comfortably. Take your nice and delicious breakfast check out from the hotel drive straight to Pondicherry and thereafter on arrival here check into the hotel and keep on rest for the remaining day and stay for the overnight comfortably at hotel. 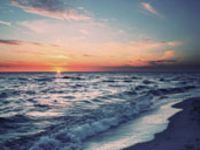 After taking morning breakfast, your visit as arranged will be amazing and wonderful for local sightseeing tour of Pondicherry. It has accredited and generally accepted with a well known name as “the French Rivers of the East” and at times was famous for a French colony and later it was made to parts and so integrated into India as a Union territory in year 1954. It still has its importance and the town so called secures and keeps alive its prominence and French heritage in its many colonial monuments, cuisines, language, customs and traditions. 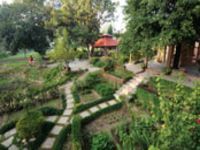 There are many of places meant to visit for tourists and interestingly enjoyable and delightful include Sree Aurobindo Ashram, Auroville, The French Institute and the Raj Niwas. After the pleasure trip to these most important and vital places stay for the overnight in leisure.